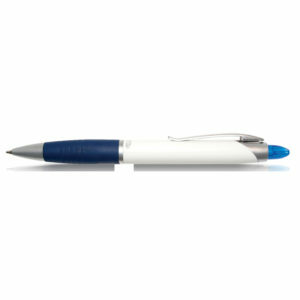 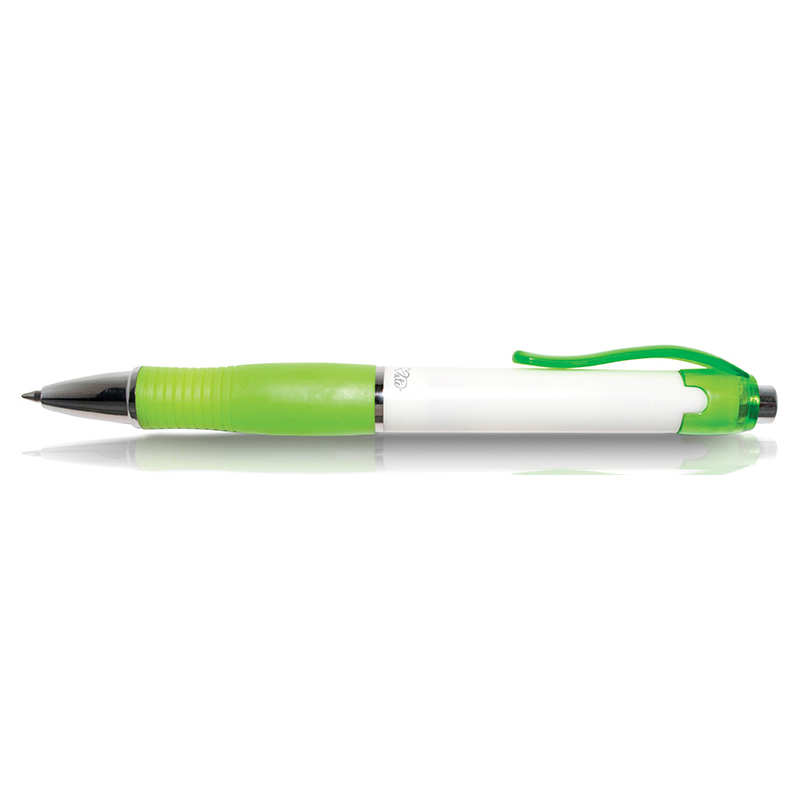 Enjoy a pleasurable writing experience with PromoMate PromoGrip Gel pen. 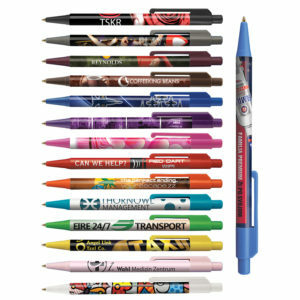 Its design is a modern classic available in a large selection of trim colours to enable you to co-ordinate your campaign with ease. 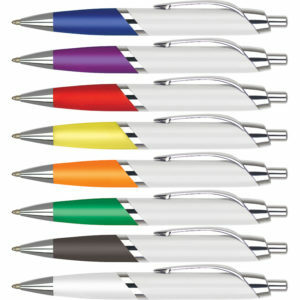 The rubber grip makes it comfortable to use along with large branding areas the PromoGrip?? The gel will provide outstanding writing quality. 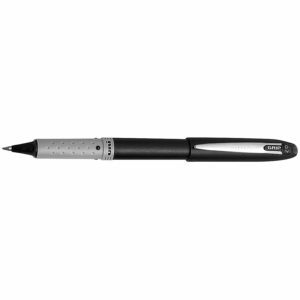 A high quality black refill is supplied as standard.